pizza Archives | What Should We Do Today? 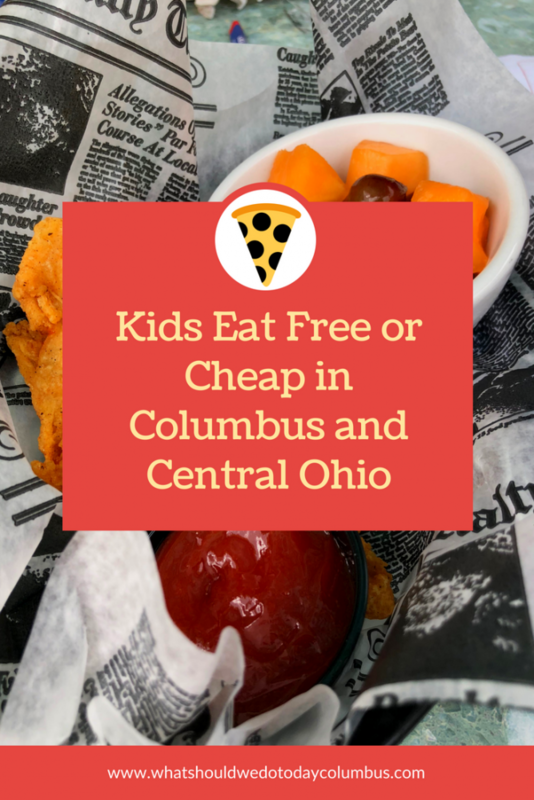 This post was written in partnership with the Development Board of Nationwide Children’s Hospital and Slice of Columbus. 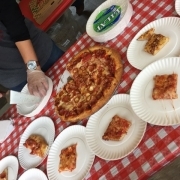 Slice of Columbus is Ohio’s Largest Pizza Event! 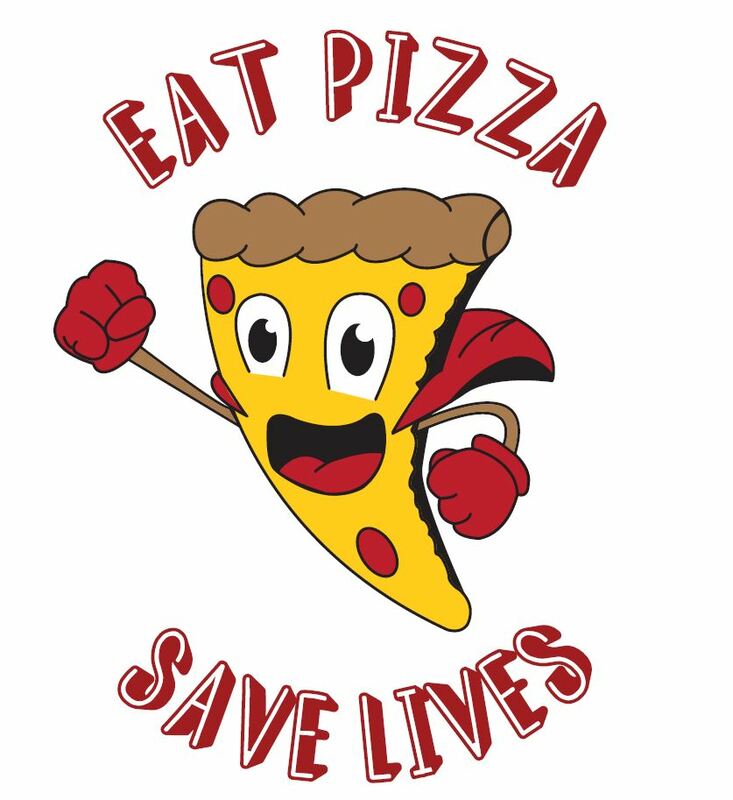 How does all you can eat pizza sound? 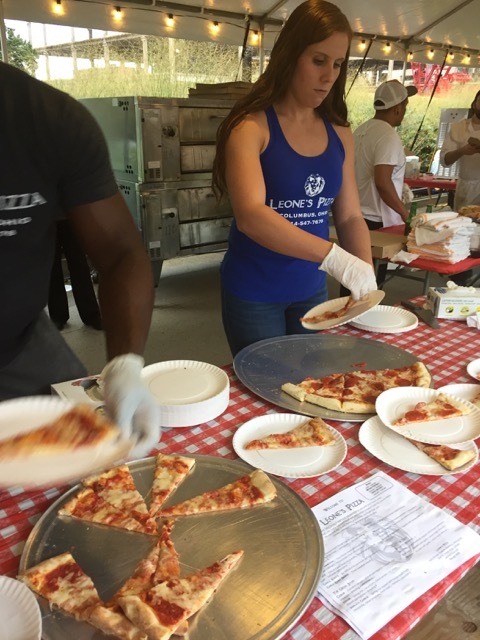 Make plans to be at Columbus Commons on Wednesday, September 12, 2018 between 5:00 PM and 9:00 PM for Ohio’s largest pizza event! 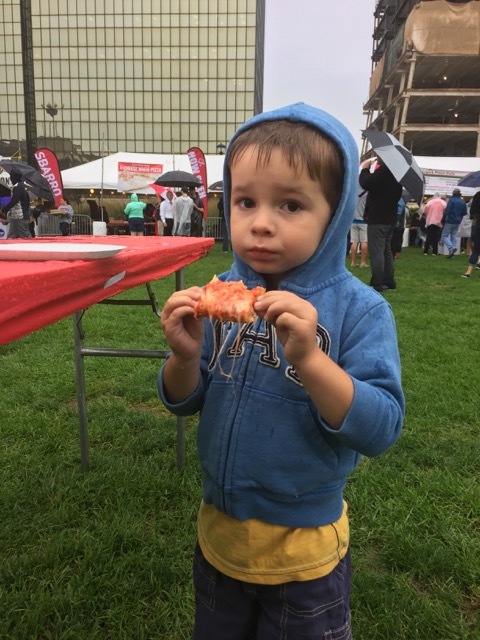 Once you’re beyond the entrance of Columbus Commons, all pizza samples are unlimited! Plus enjoy live music by The Conspiracy Band and children’s activities like putt putt, face paining, bounce houses, crafts and more! 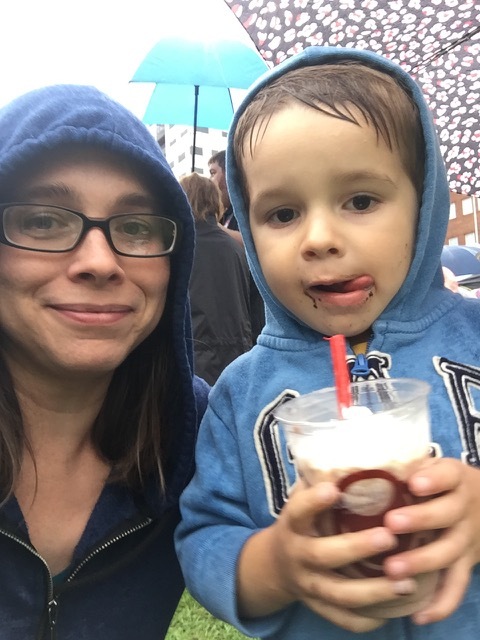 My kids and I attended this event last year and had a great time, despite the fact that it rained the whole time! We actually made fun memories running from tent to tent to try all of the pizza! You can get a discount on tickets by purchasing them in advance! Discount Ticket Price is available until Midnight on Tuesday, September 11. Day of Ticket Price begins at 12:01 a.m. on Wednesday, September 12 and can still be purchased online. Tickets include: entry, all pizza and entertainment. Children aged 5 and under are admitted for FREE. Family Package: $40 Advance, $45 Day Of Event: Includes: Entry for 2 Adults and up to 3 youth (6 – 17 years). Includes 5 free Pepsi products in addition to all pizza and entertainment. VIP tickets are available for private tent access, no pizza lines, complimentary Pepsi products (soft drinks and bottled water), complimentary Craft beer and wine (21+), comlimentary snacks and sides (salads, bread sticks, desserts, etc. ), and free parking with ticket purchased prior to September 7.  This fun event hosted by the Development Board of Nationwide Children’s Hospital benefits The Research Institute at Nationwide Children’s Hospital. Kaleb (7) and Mia (8) both had their first seizure in January of 2013, within just three weeks of each other. Tests determined that Mia and Kaleb both had epilepsy. However, their neurologist in Florida wanted to do further testing since the anti-epileptic drugs were not working. In August of 2013, the Diaz family had genetic testing done. 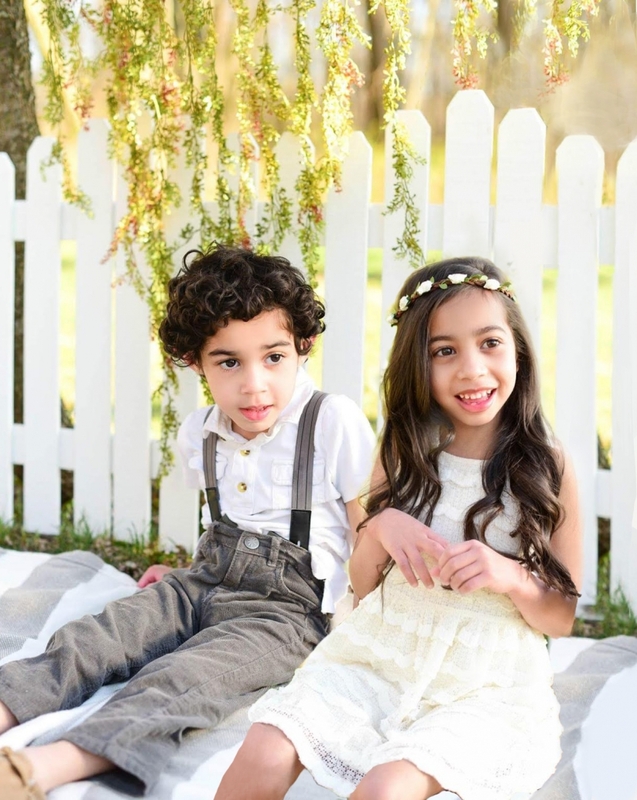 In November 2013, they received their diagnosis; both Mia and Kaleb had Batten disease. Batten disease is a progressive neurological disease. Currently, there is no cure. Patients with Batten’s experience cognitive impairment, loss of developmental milestones, epilepsy and sight impairments. Life expectancy for those with Batten disease is 8 to 12 years old. Researchers at Nationwide Children’s are working to slow down the regression of the disease and move closer toward finding a cure. A few months into treatment at Nationwide Children’s, her family noticed that the seizures were shorter in duration, not as intense and not as frequent. It’s been a little over three years since Mia’s first infusion and she hasn’t had a seizure in over two years. She is still able to eat by mouth and retains her vision. Mia loves being her friends and going to the playground. She loves Chick Fil A, swimming, riding roller coasters and jet skiing. With there being limited spots in the trial, Kaleb began treatment 19 months after Mia. In the words of his mother, Barbara, “He is able to give those amazing cuddles that only he knows how to give. He is taking steps in his gait trainer and able to eat by mouth again. He is happy and getting stronger each day.” Kaleb loves music, being outdoors, swimming, Mickey Mouse and Nutella. Every other week, Mia and Kaleb are admitted for infusions and stay overnight each time. They also come in for therapy and to see their specialists in neurology, pulmonology, GI and optometry. “To our family, Nationwide Children’s means hope. It’s a place that has provided us optimism in a time when we thought all hope was gone. Because of Nationwide Children’s, we get to make more memories and we get to enjoy more time with our children. I can honestly say that Mia and Kaleb are still enjoying life and that they wouldn’t be here today without the enzyme replacement therapy – a treatment that wouldn’t be possible without research,” says Barbara, Mia and Kaleb’s mother.